The Server 82660 ladle enables portion control with a 2-ounce serving. Resistant to corrosion and scratches, the utensil is made of stainless steel to withstand heavy use. 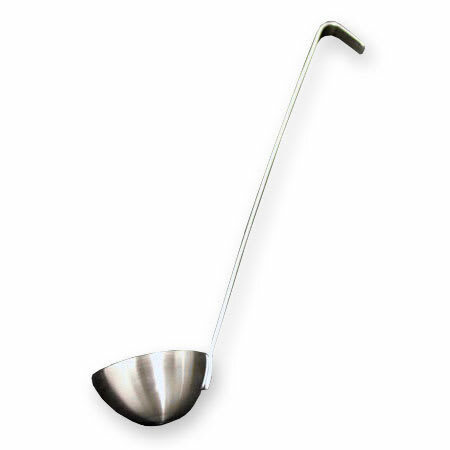 To fit in food warmers, the scoop is 131⁄4 inches long.